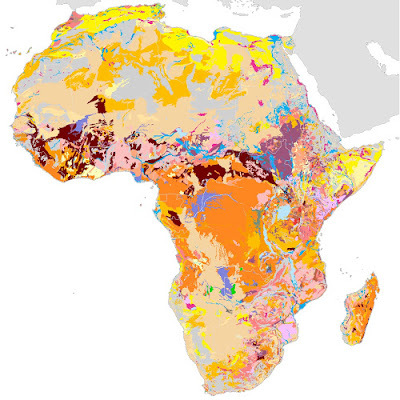 "Using state-of-the-art computer mapping techniques, the Soil Atlas of Africa shows the changing nature of soil across the continent. It explains the origin and functions of soil, describes the different soil types that can be found in Africa and their relevance to both local and global issues. The atlas also discusses the principal threats to soil and the steps being taken to protect soil resources. [...] It presents a new and comprehensive interpretation of an often neglected natural resource."